“unsubscribe” link found at the bottom of every email. on our Website, and they may set a cookie to make sure the feature functions properly. via a social media platform is done at your own risk without any expectation of privacy. ● Cookies are text files we place in your computer’s browser to store your preferences. please consult the privacy features in your browser. Analytics Opt-out Browser Add-on available at https://tools.google.com/dlpage/gaoptout. 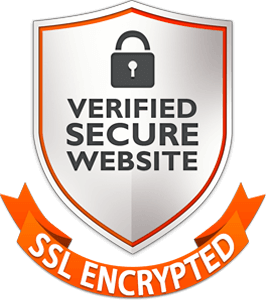 sites that meet similar standards for maintaining each individual’s right to privacy. If you do not want to receive communication from us in the future, please let us know by sending us e-mail at coachellenscreations@gmail.com. If you supply us with your postal address online you will only receive the information for which you provided us your address. each merchant is ultimately responsible for ensuring that their business complies with the laws of the jurisdictions in which they operate or have buyers. 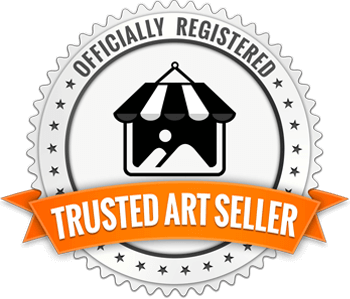 Using Gypsy Art Gallery does not guarantee that a merchant or partner complies with GDPR. Gypsy Art Gallery complies with the EU-US Privacy Shield Framework and the Swiss-US Privacy Shield Framework as set forth by the US Department of Commerce regarding the collection, use, and retention of personal information from European Union member countries and Switzerland. individuals have regarding our use of and their ability to correct that information. or that concerns an individual’s health. Gypsy Art Gallery may receive Personal Data from its own personnel as well as from its affiliates and other parties located in the EU/EEA. Such information may contain names, addresses, email addresses and payment information and may be about customers, clients of customers, business partners, consultants, employees, and candidates for employment and includes information recorded on various media as well as electronic data. Data directly from individuals. Gypsy Art Gallery, however, acting as a data processor may receive Personal Data via its customers. national security or law enforcement requirements. need to know basis for the purpose of performing services on behalf of Gypsy Art Gallery or providing or enabling elements of the services. All such agents, technology vendors and contractors who have access to such information are contractually required to keep the information confidential and not use it for any other purpose than to carry out the services they are performing or as otherwise required by law. purpose limitation and appropriate protection of that data. privacy protection as is required by the Principles. our organization’s obligations under the Principles. provision of its contract with that agent, to the department upon request. security of Personal Data on or transmitted via the Internet. complete, current and reliable for its intended use. Privacy Officer via email to request access. available before a Privacy Shield Panel. the Shield Frameworks. We will post any revised policy on this website. policies of Gypsy Art Gallery that may differ in some respects from the general policies set forth in this Privacy Statement.